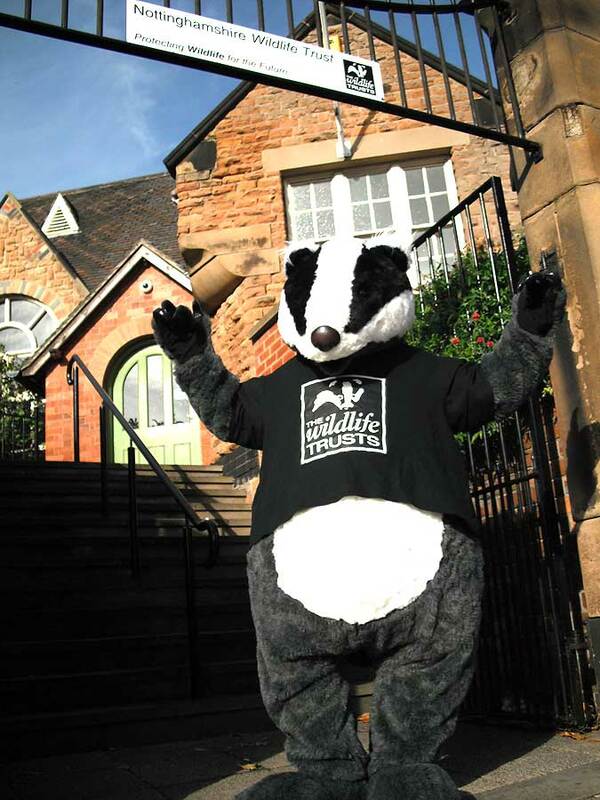 A giant very cute badger, that’s always up for a cuddle. These costumes are made from quality fur fabric and have a separate inner body former to give them such an appealing shape. They will turn the shyest office worker into a gregarious performer once they put on the costume, as the warmth of reaction they get from the general public always makes them lovable. 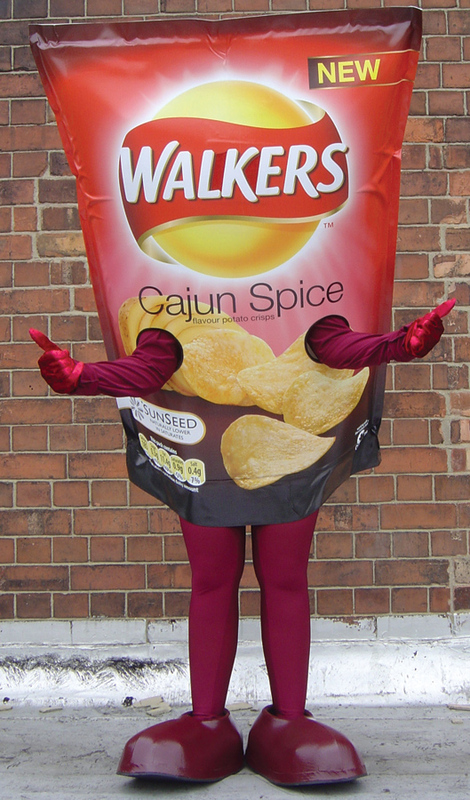 Made from a full colour printed durable vinyl, these costumes bring your product to life and make them unmissable. They are also very light weight and easy to wear. Perfect for a new product launch and never fail to get attention from the shoppers. Make your product stand out and get noticed. These costumes are larger than life but light-weight so very easy to wear. 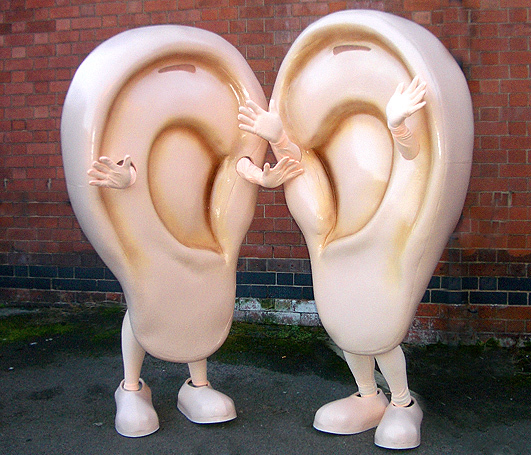 They have a high visual impact on the street and are perfect for marketing events. These costumes are made to be photographed and love instagram. Giant body parts are just one of our specialities! 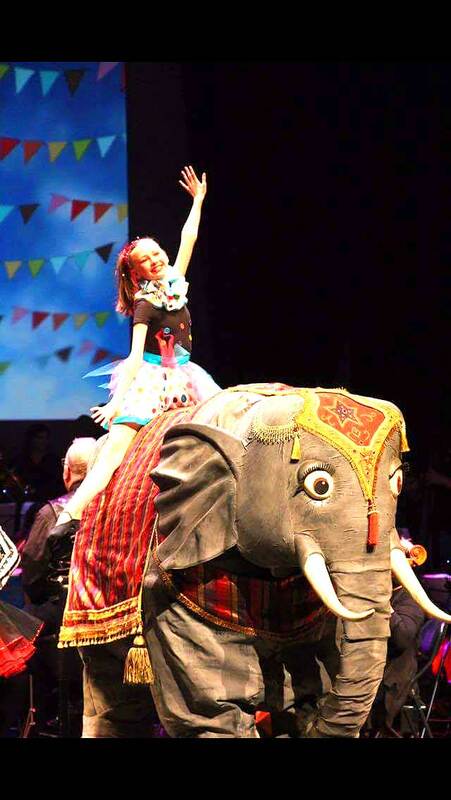 This adorable elephant costume is available to rent from us. Designed to be worn by two adults and carry a small performer on its back. She will add an extra level of amazement and magic to your event or production. Just get in touch if you’re interested in hiring our amazing elephant. We can arrange delivery out of the UK if required.